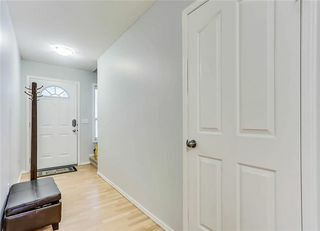 Are you looking for your first home? 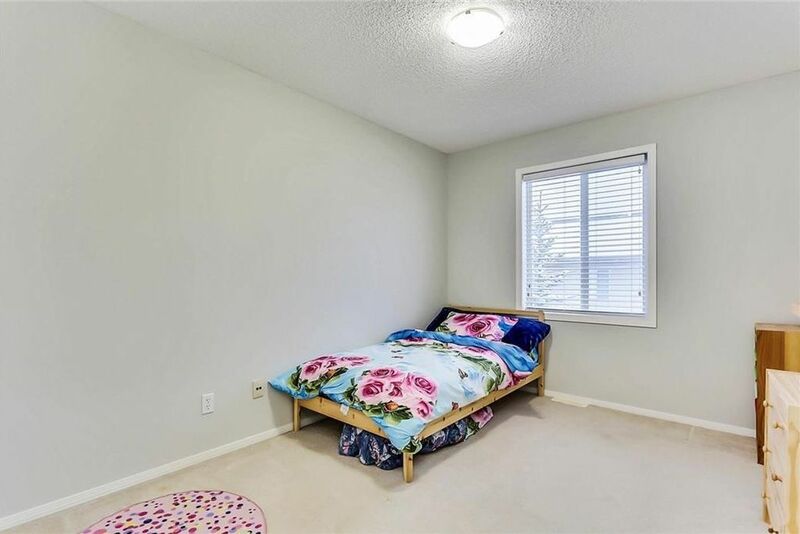 Maybe you have a growing family and need more space? 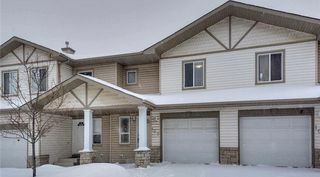 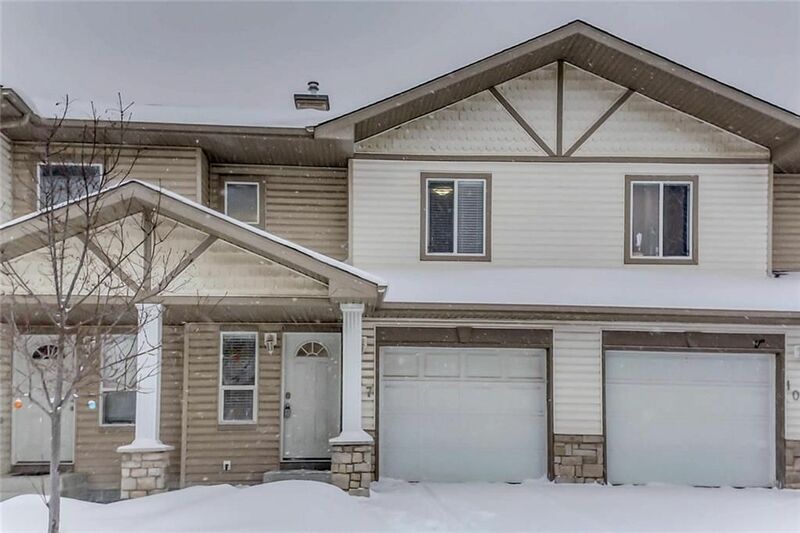 Do you absolutely love the NW communities of Calgary but are looking for something with great value? 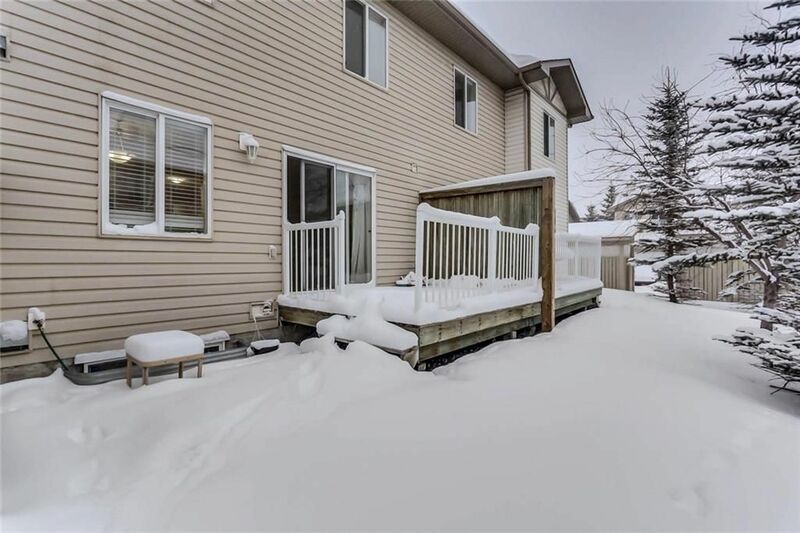 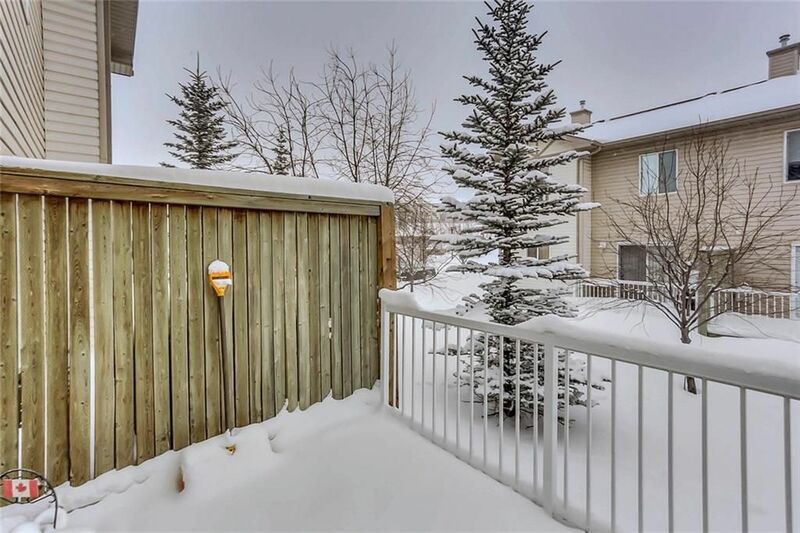 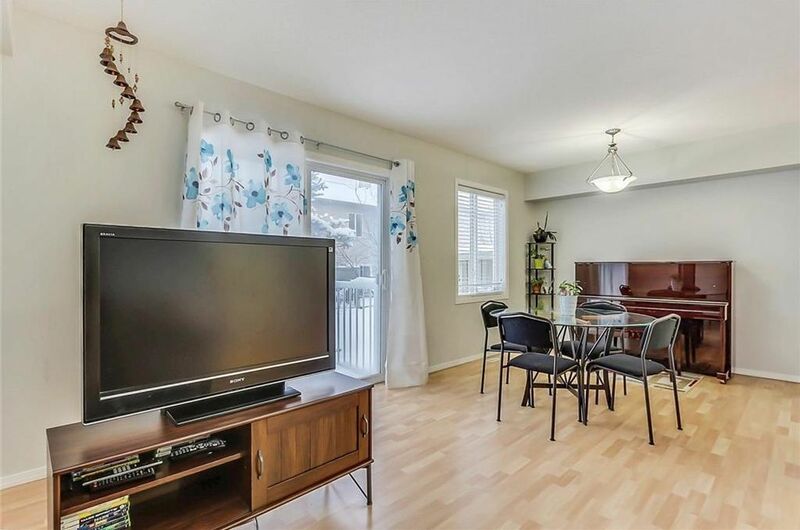 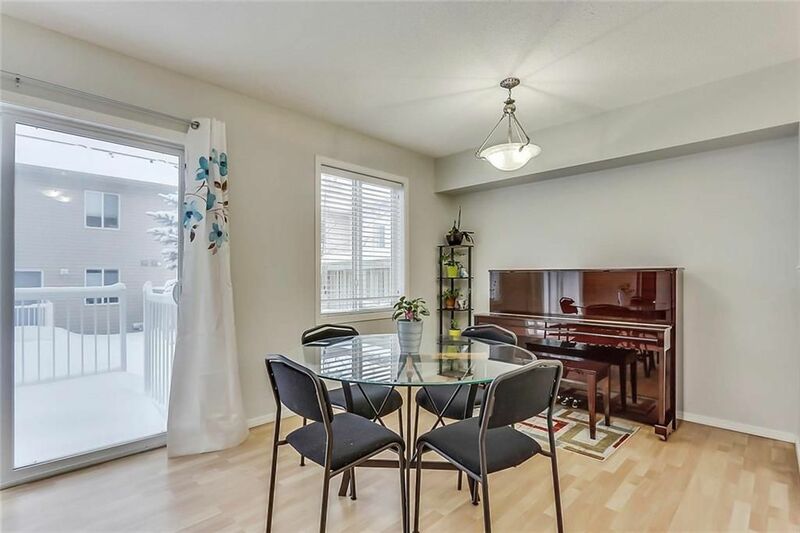 Look no further than this beautifully townhome in the highly sought out community of Citadel. 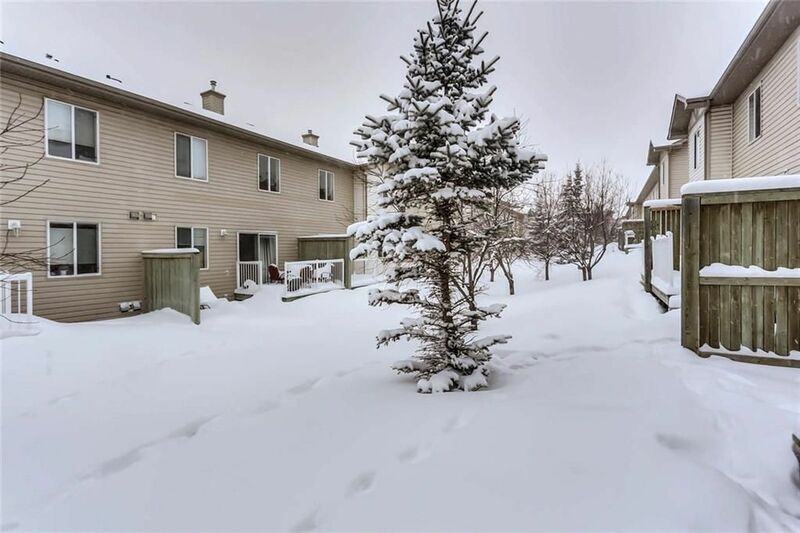 With 4 bedrooms, 2.5 bathrooms and over 1,500 sqft of living space this townhomes is waiting for you. 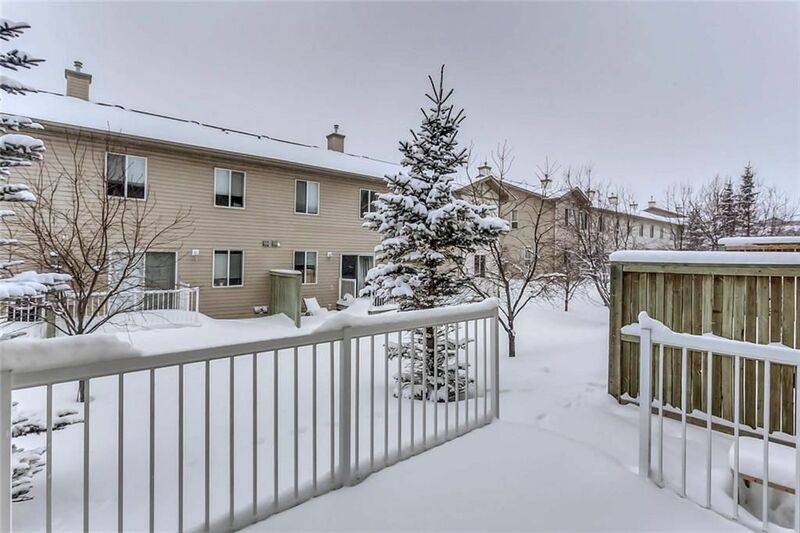 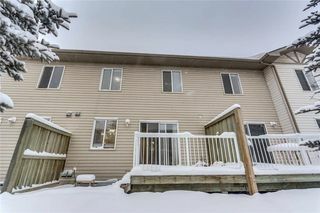 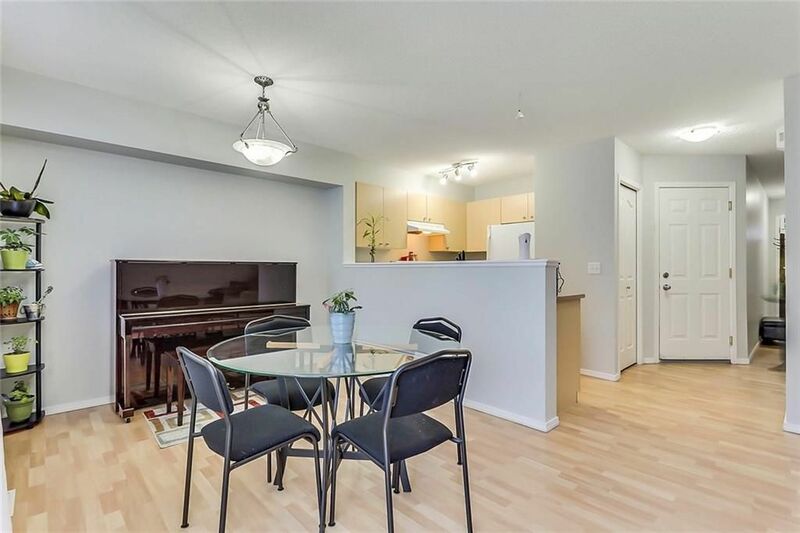 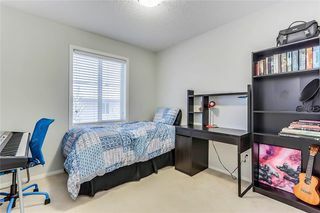 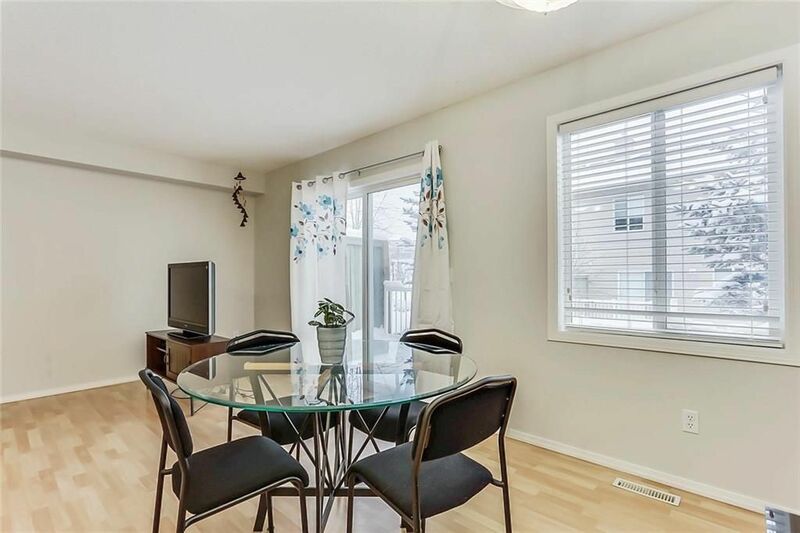 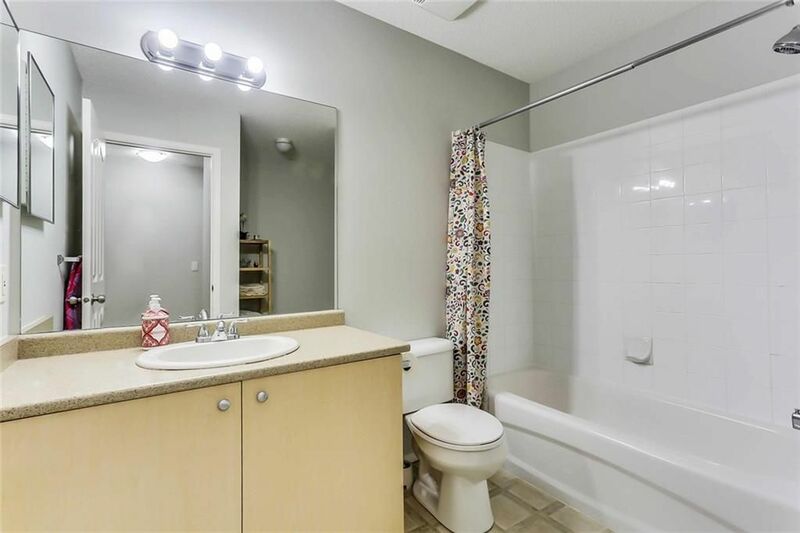 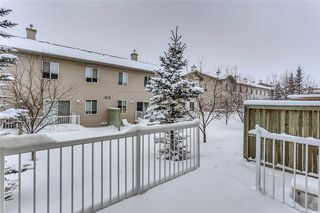 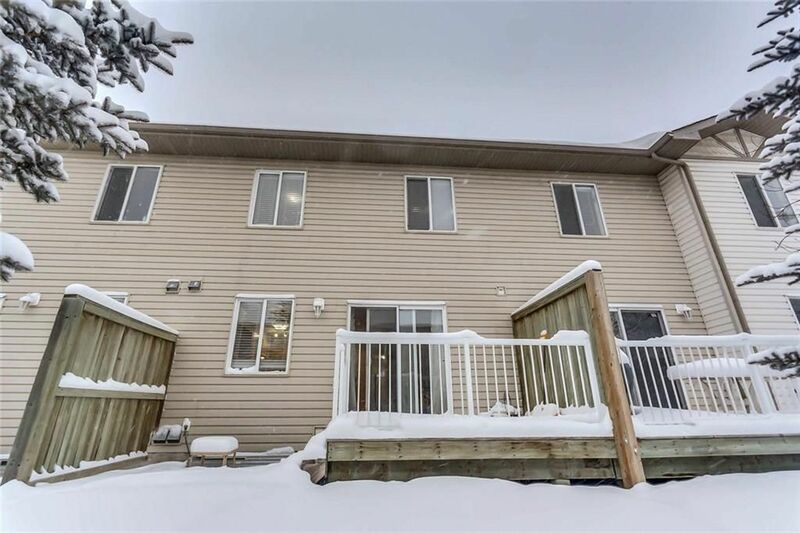 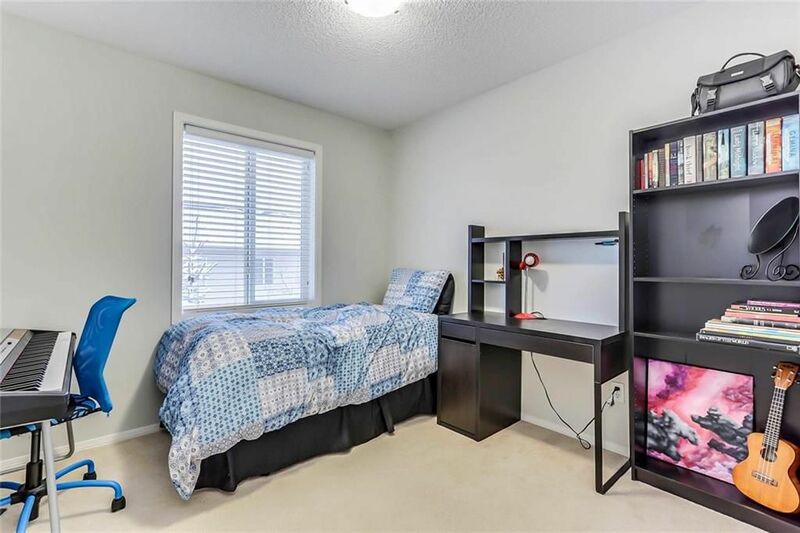 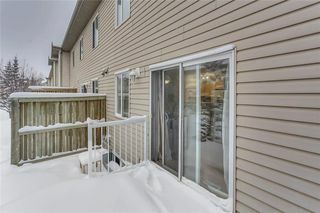 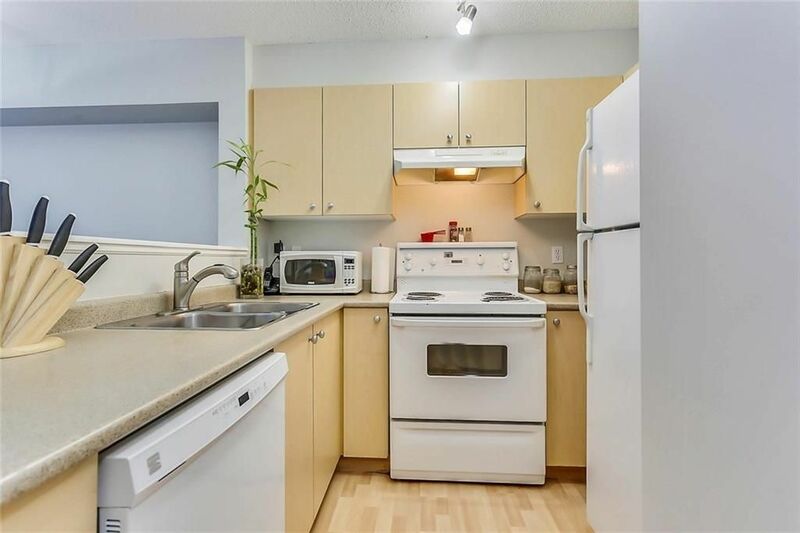 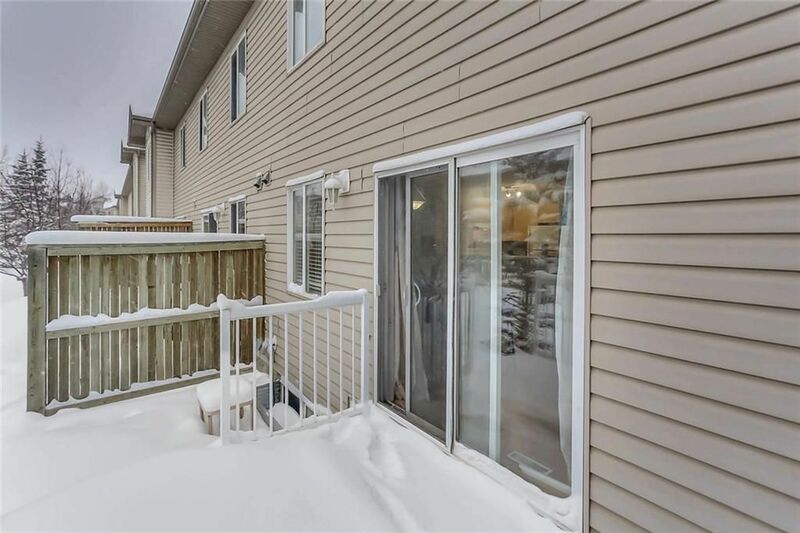 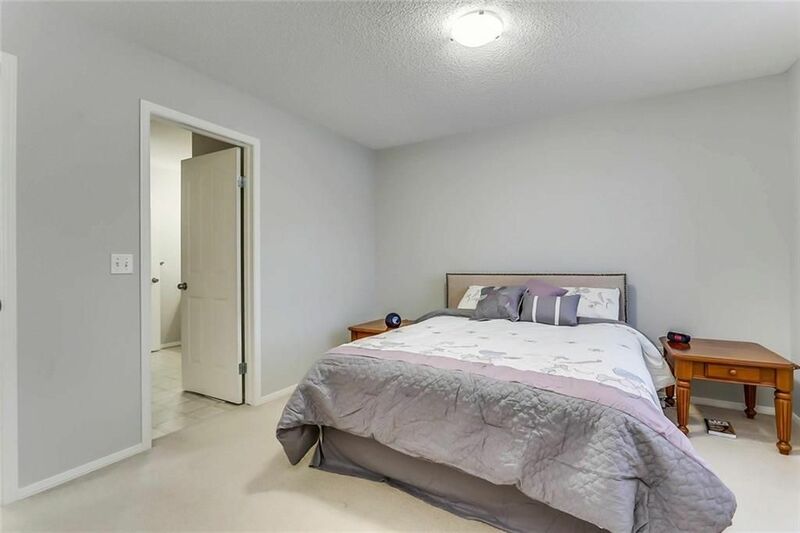 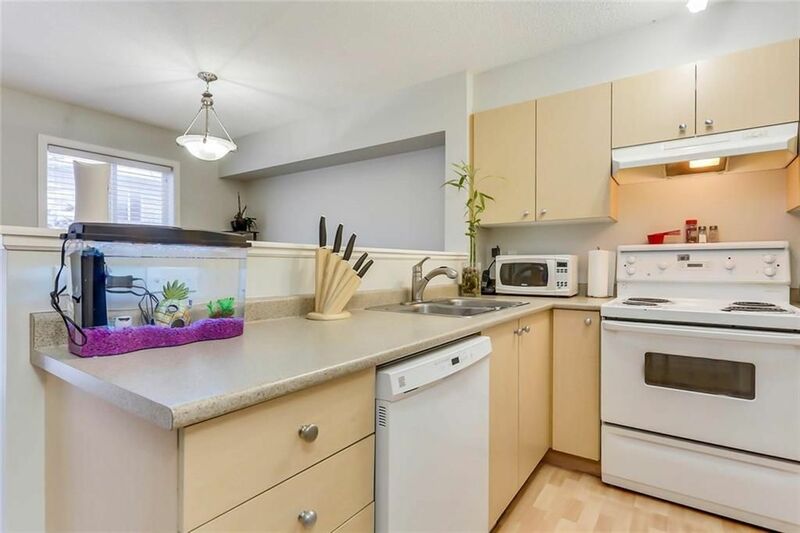 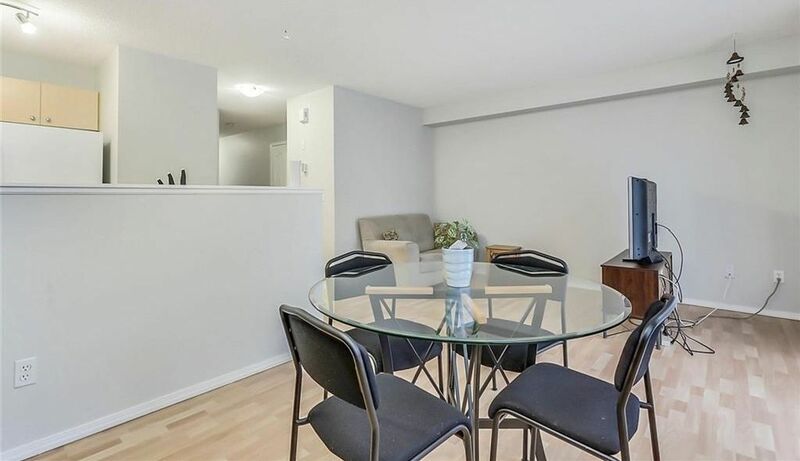 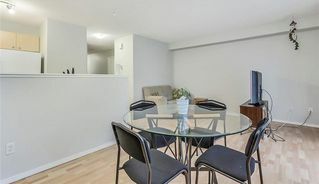 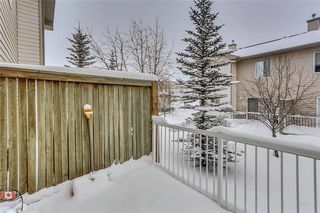 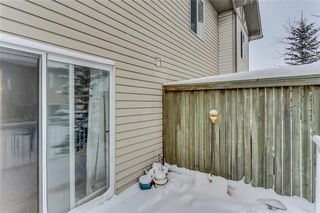 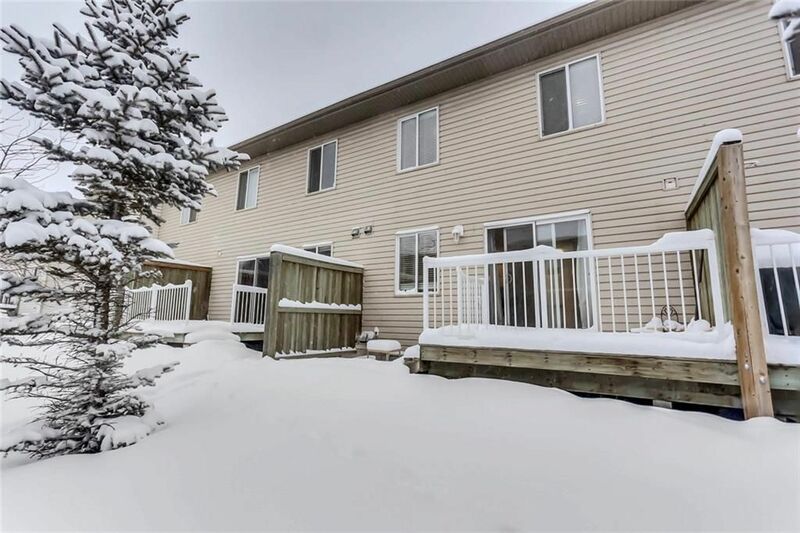 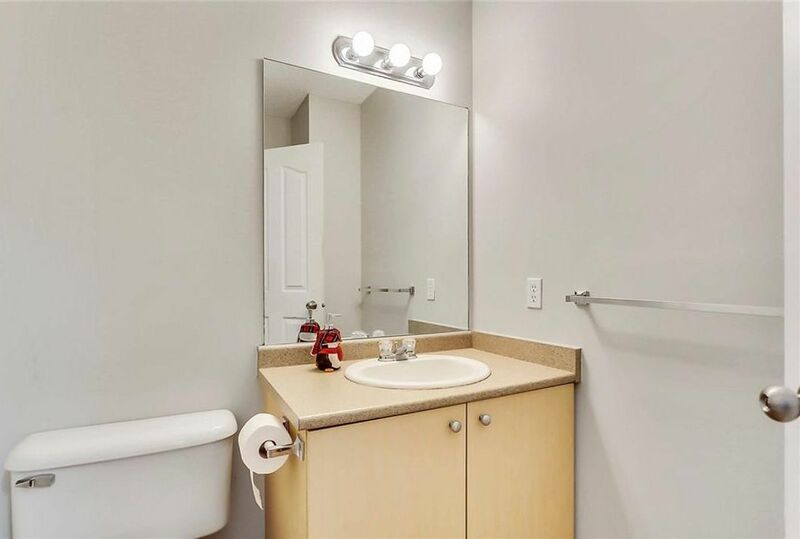 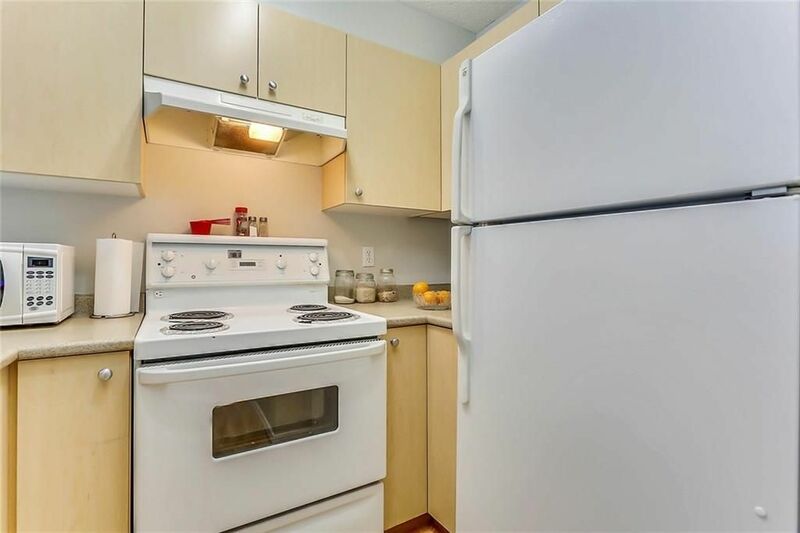 With low condo fees and perfectly nestled in a quiet and serene part of the community this unit is walking distance to a primary school and many great amenities, playgrounds and green space. 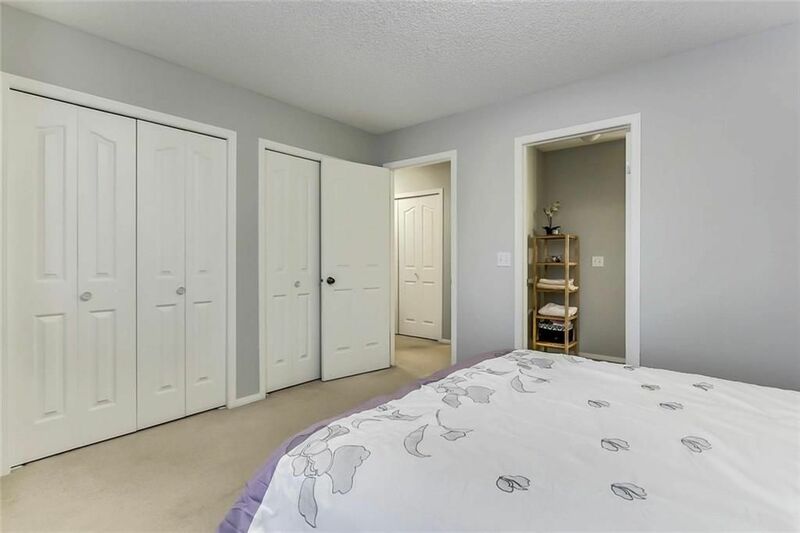 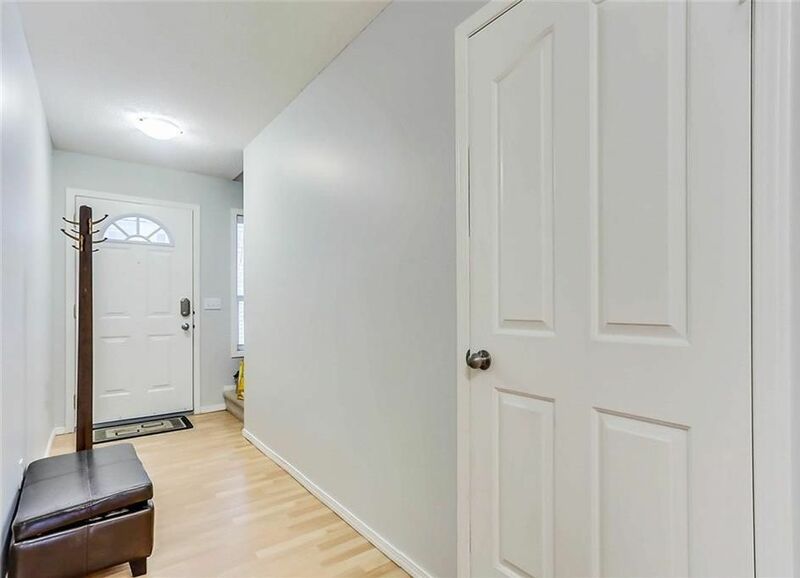 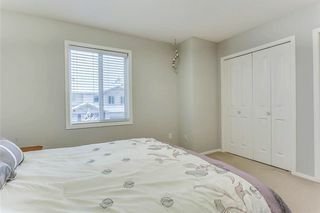 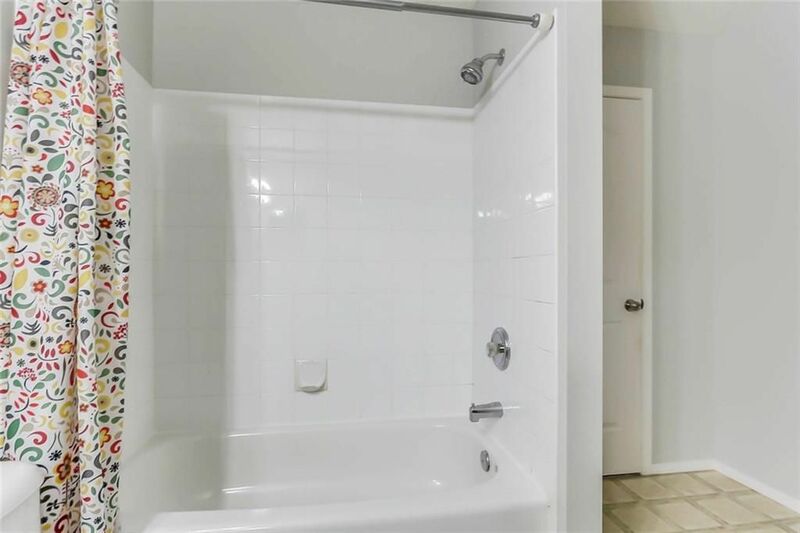 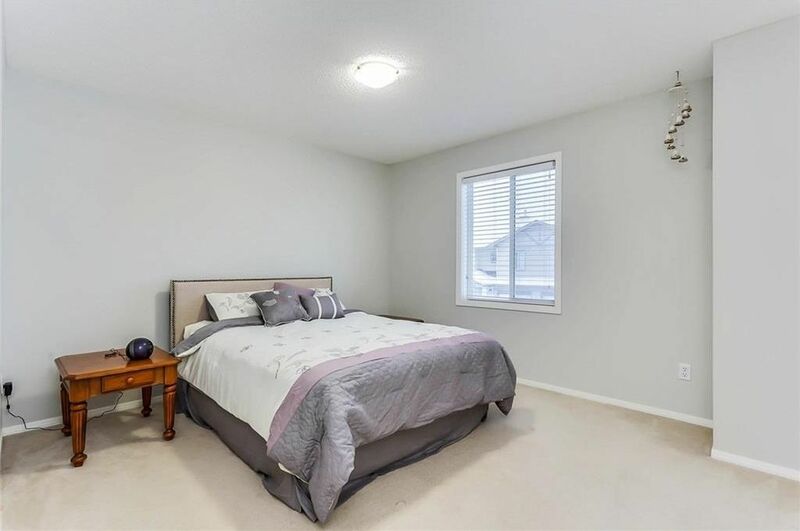 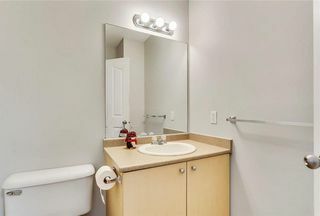 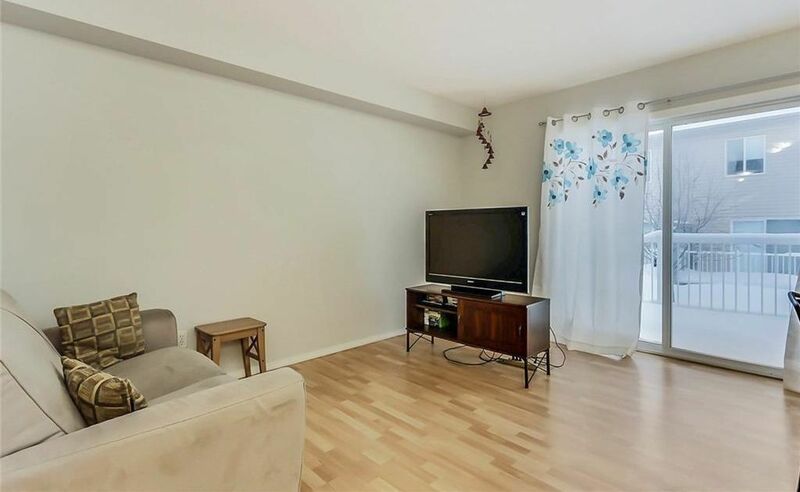 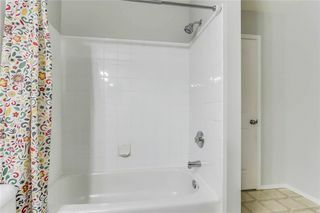 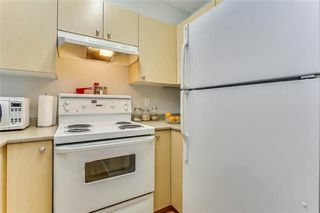 This unit has been renovated with all new window coverings and paint and welcomes you to come and visit. 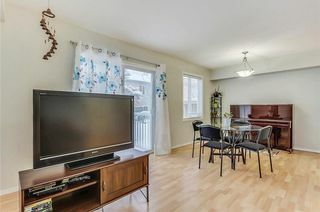 With great value and location, contact us today to book your private viewing.